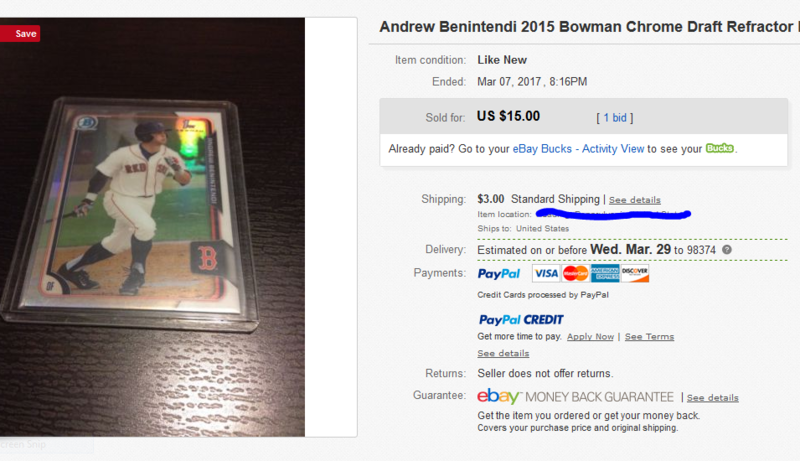 I wanted to share this experience with other sports card collectors so you can be on the look out for the old “Switch and Bait” tactic that is used at Target. 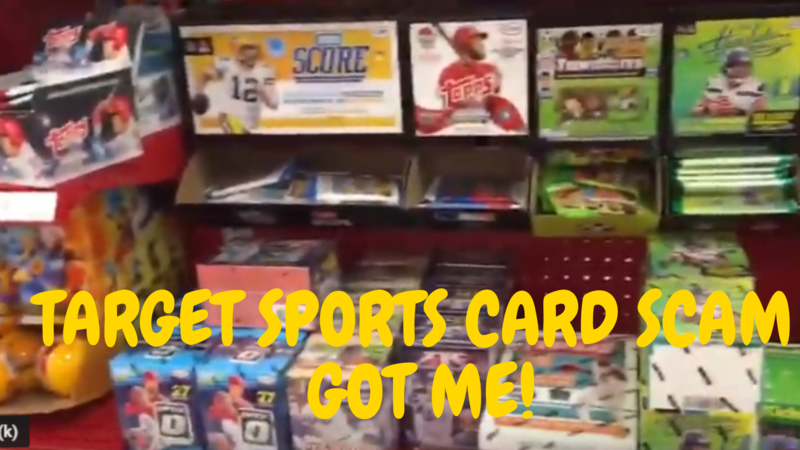 Back in September 2018, I went to my local Target to buy some 2017-18 Donruss Optic Basketball Cello rack packs. When I got back home and started opening up the packs, I was floored and pissed off to see that I had been a victim of the “Switch and Bait” scam. Inside these packs should have been 17-18 Optic basketball cards but instead there were junk Prestige basketball as well as junk common football cards. I got back in my truck and drove back to Target. They told me that they do not offer refunds on their sports cards. Well, I started to argue with them and told them that I spent over $60 on these packs and I did not get what I paid for. 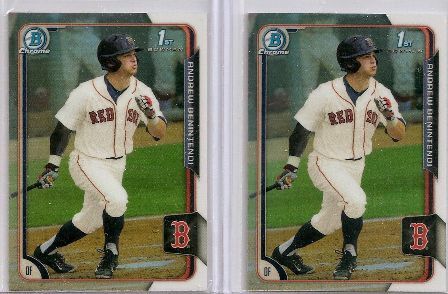 I still had some of the packs that I did not open at home because I knew they too would probably be junk commons. And my hunch was right!! I grabbed one the packs and opened it up right in front of the Target manager. Inside this pack of what should have been 2017-18 DONRUSS OPTIC BASKETBALL were 4 1990 Topps Baseball cards. (If one had been a Frank Thomas NO NAME I would have excepted that). But there wasn’t. LOL! Anyways, after the lady saw me open this pack, she finally decided to give me a refund. I know this “Switch and Bait” scam has probably been going on for a while but this was the first, and hopefully last, time this has happened to me. Who is doing this? A crooked Target vendor? A customer who buys these packs at Target then goes home and takes out the good cards and reseals them with junk wax product? And oh yeah, I made a video of this horrible experience. 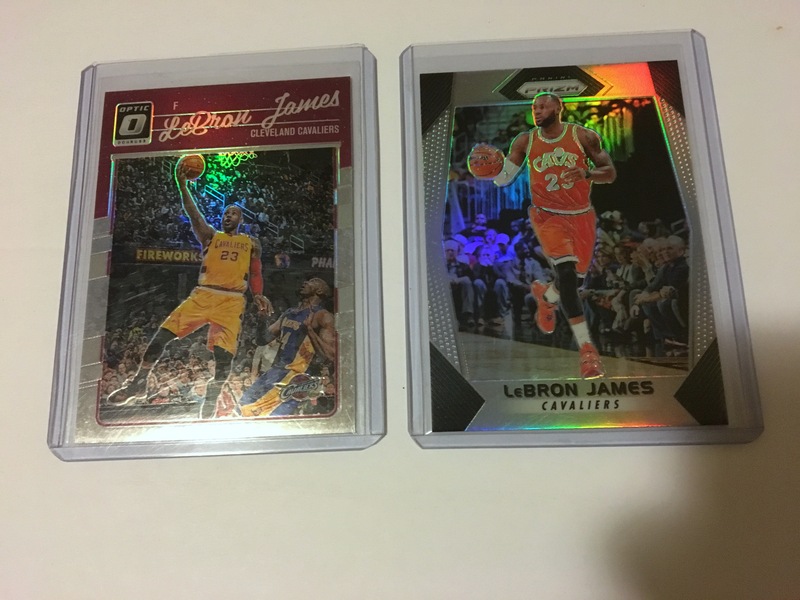 I was simply making a pack break video of Optic basketball when all of this happened. You can see the video below.